Quality Hotel Parnell Limited is owned by the Norman F.B. Barry Foundation, a charitable trust registered under the Charities Act 2005. Our registration number is CC33047. The Foundation was setup after the passing of the Hotel’s Founder and Owner, Norman F B Barry. Quality Hotel Parnell Limited is committed to delivering a Qualmark 4 Star experience and doing a world of good. 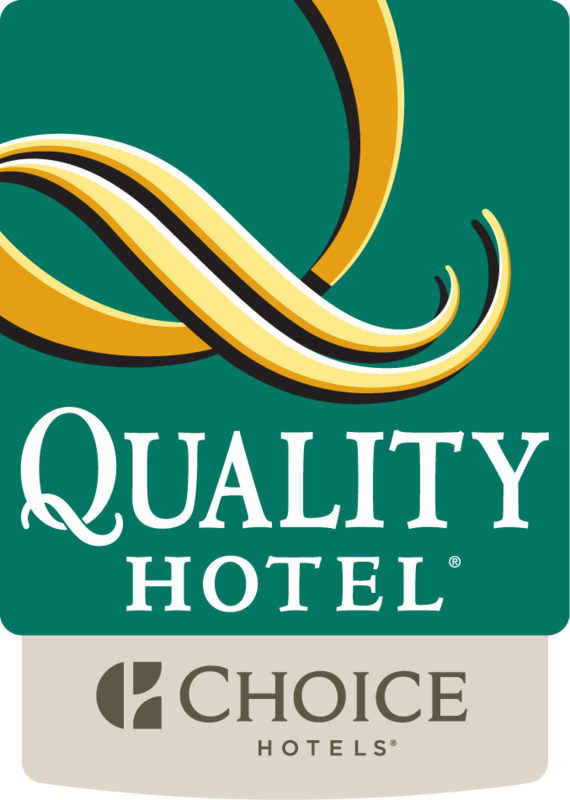 Quality Hotel Parnell Limited gives $200,000 annually to over 20 organisations and charities and has supported many more over the last few years. Guests who stay with Quality Hotel Parnell are helping to support these and many more organisations and charities throughout New Zealand. Sales of EcoWai water bottles in guest rooms directly support the Yellow-Eyed Penguin Trust in their work. Quality Hotel Parnell Limited is proudly New Zealand Owned and Operated. On behalf of the Directors of Quality Hotel Parnell Limited we want to thank everyone for their ongoing support of our Hotel and our charitable work. Through the Norman F.B. Barry Foundation, generous donations to KiwiNet, Liggins Institute and the AL Rae Centre have been made to support the advancement of Medical Research and to supporting upcoming Innovators. In June of 2016, the Norman F.B. Barry Foundation donated $250,000 in support emerging Innovators across New Zealand. John Smith, Chairman of the Norman F. B. Barry Foundation talks of their support of KiwiNet; New Zealand’s network of public research organisations, working together to transform scientific discoveries into marketable products and services. The Fund provides $25,000 per recipient to enable scientists to build industry connections and demonstrate a proof-of-principle of a disruptive new invention. An additional donation in February 2017, totalling $125,000 was given in the continued support of the Emerging Innovator Fund. More information on the KiwiNet Emerging Innovator Fund can be found here. Pictured: Chairman of the Norman F.B. Barry Foundation, John Smith (Left) and Vice Chancellor of the University of Auckland, Professor Stuart McCutcheon (Right) shaking on the gift. In August of 2016, the Norman F.B. Barry Foundation gifted $450,000 in support of the Liggins Institute, based at the University of Auckland, which conducts research into the wellbeing of New Zealanders. Wayne Darbyshire, General Manager of Quality Hotel Parnell, said the donation would support a partnership programme with schools designed to empower the country's teenagers. Youngsters will be encouraged to use the latest research evidence to understand and improve their own health, and take steps to avoid serious health issues in the future such as obesity, diabetes and heart disease. "It is imperative that research organisations like the Liggins Institute have the financial support they need to help New Zealanders live longer, healthier lives," Darbyshire said. More info on this contribution can be read here. Pictured: Left - right, Former Prime Minister's chief science advisor Sir Peter Gluckman, former Prime Minister Sir Bill English, AL Rae Centre chief scientist Professor Dorian Garrick, Massey Vice-Chancellor Professor Jan Thomas, and Chairman of Norman F.B. Barry Foundation John Smith. In July of 2017, the Norman F.B. Barry Foundation gifted $250,000 in support of the AL Rae Centre, a Massey University Research Centre based at AgResearch’s Ruakura Research Centre. The Centre will build world leading expertise in the field of quantitative breeding, genetics and genomics to benefit New Zealand’s agricultural sector. Postgraduate courses will focus on creating the next generation of scientists with quantitative breeding and genetics skills in both plant and animal breeding.